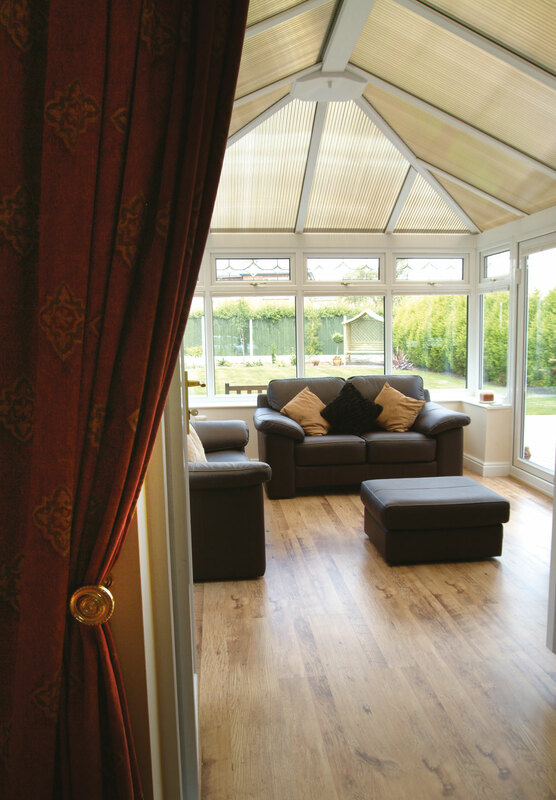 You’ve always wanted a space just for you – an airy, light-filled room where you can relax and be yourself. 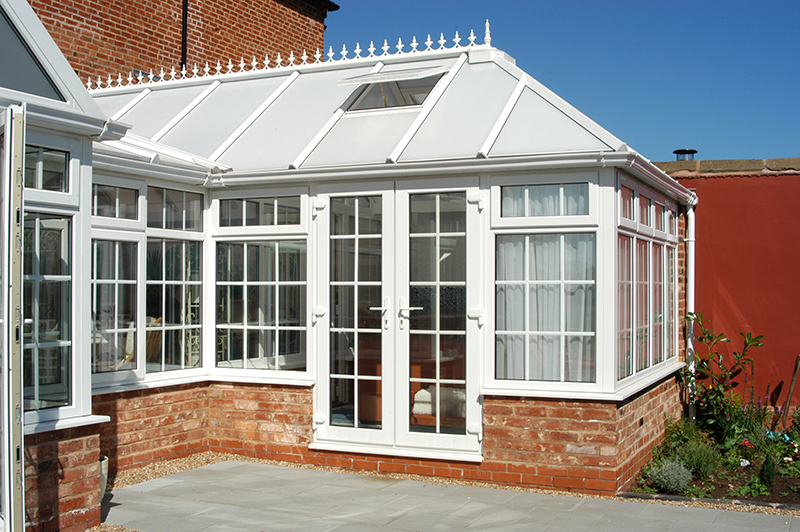 Our conservatories delivers a new room that’s ideally suited to your needs, whether you’re a bookworm, a sewing bee, a keen crafter… or just a snoozer. 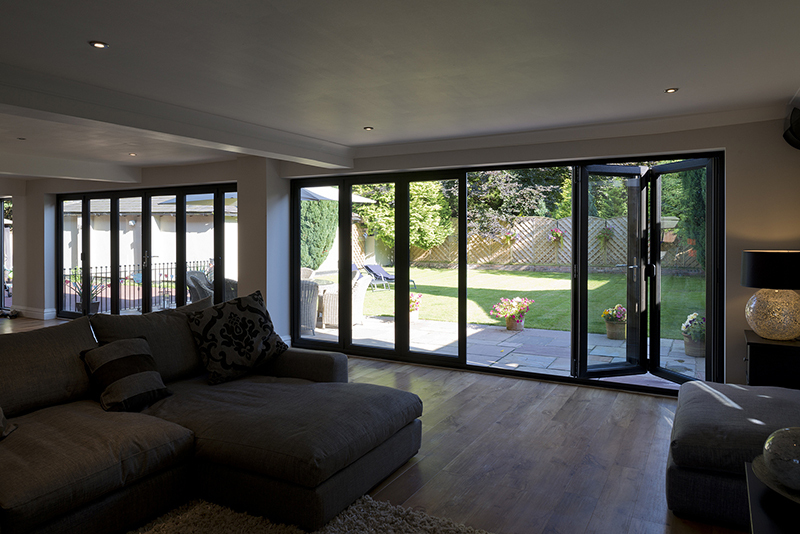 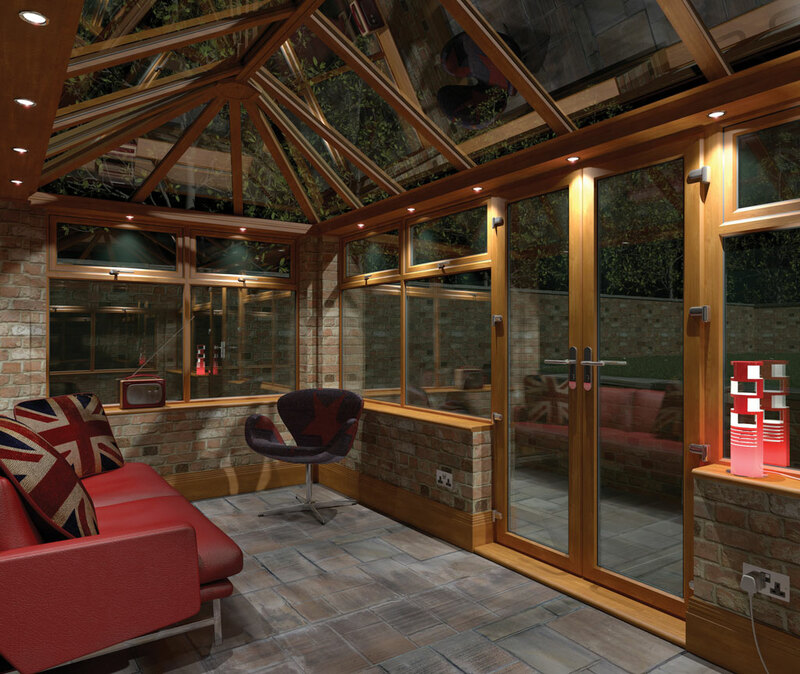 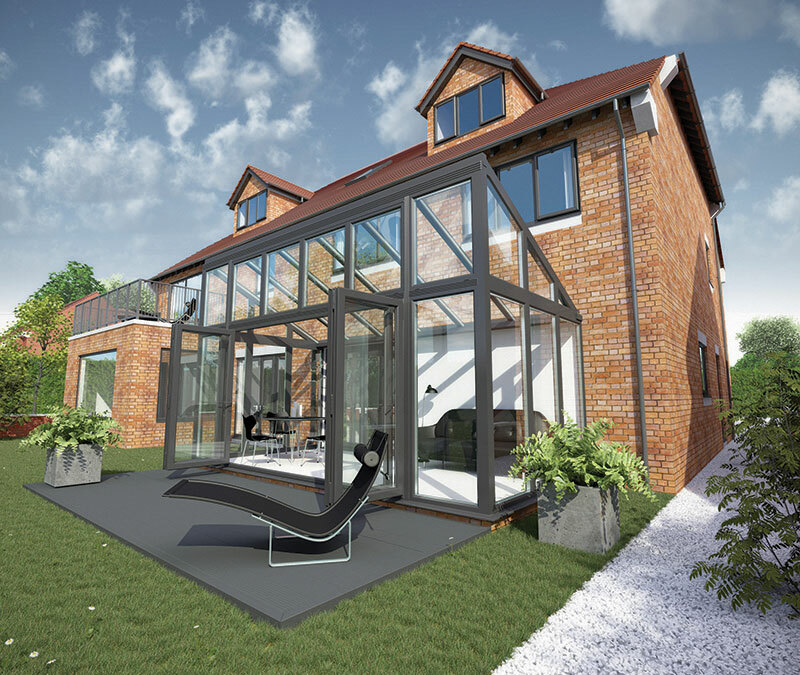 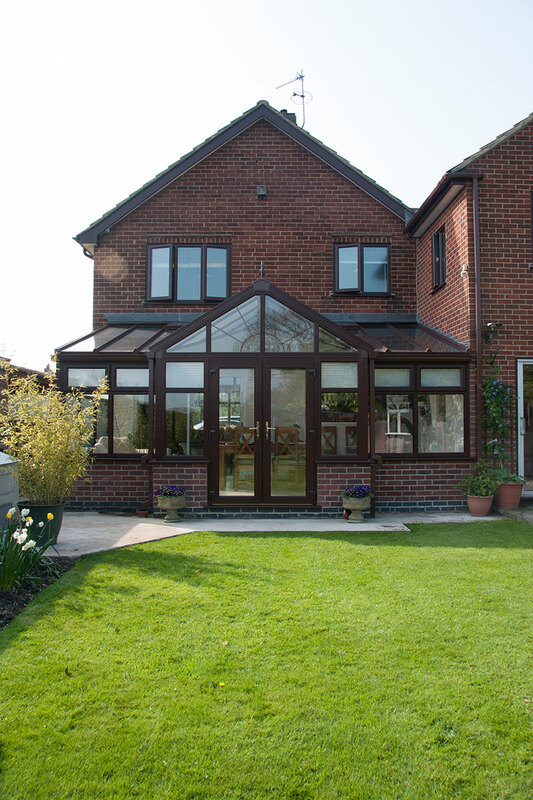 What’s more, this is a space that keeps on giving – adding a conservatory to your home is a surefire way to add value… as well as light, warmth and space. 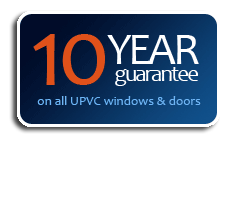 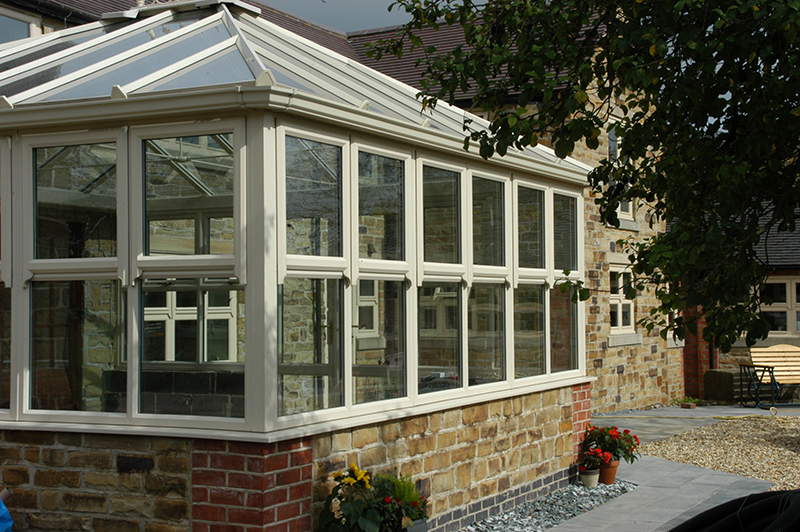 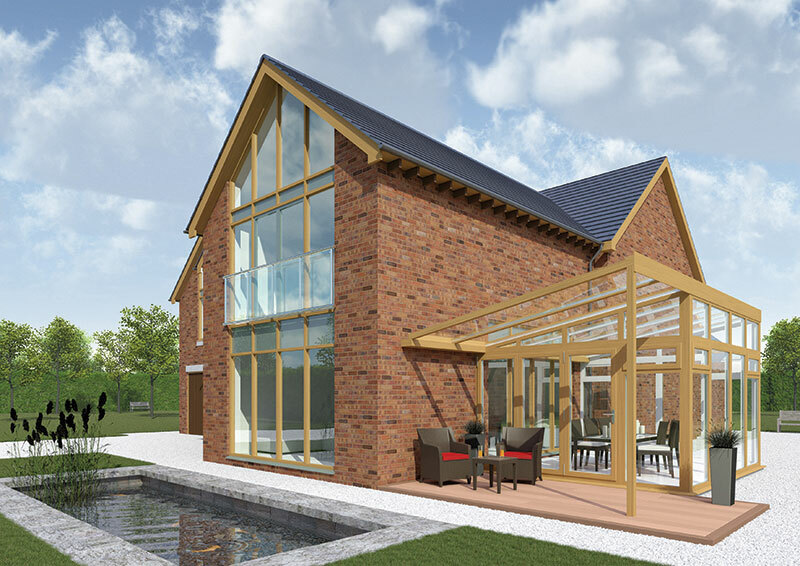 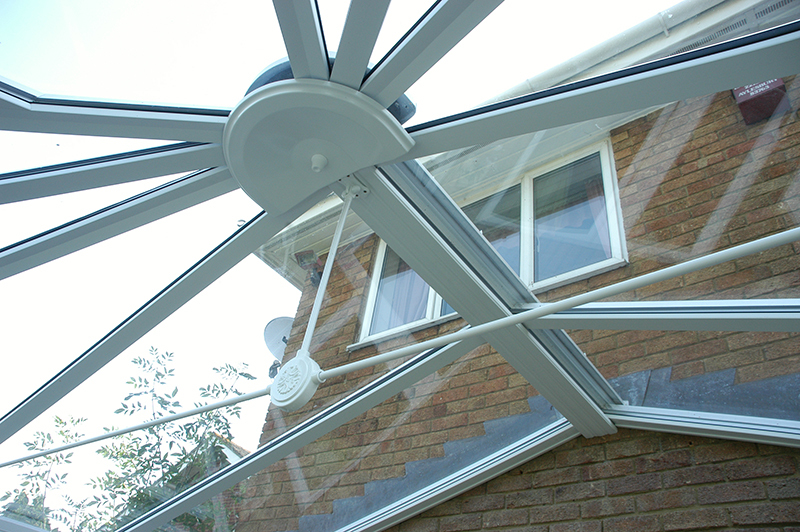 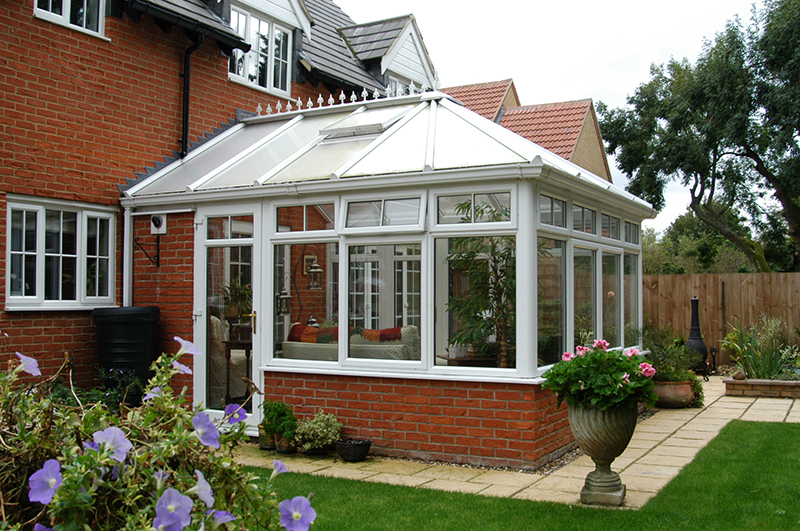 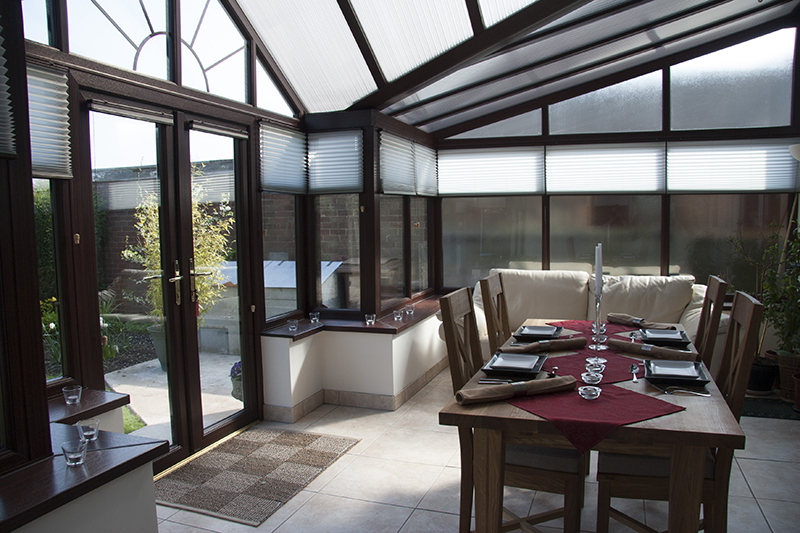 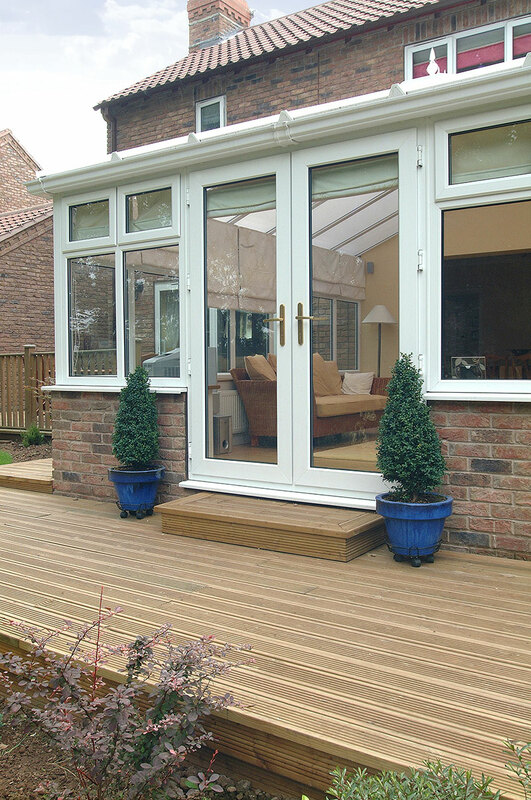 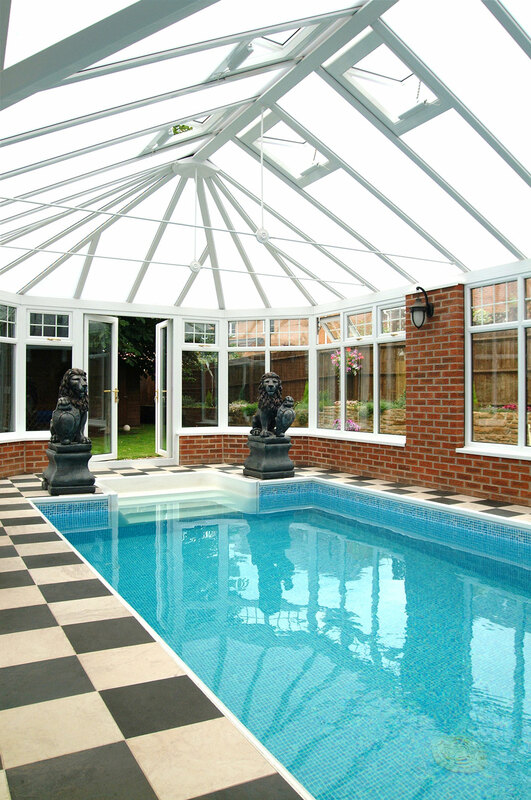 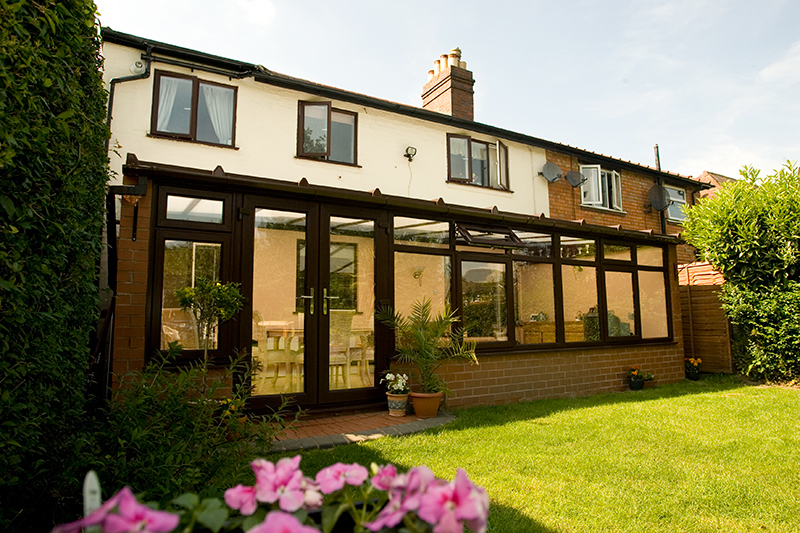 If you already have a conservatory, why not consider maximising it by adding an Equinox® tiled roof. 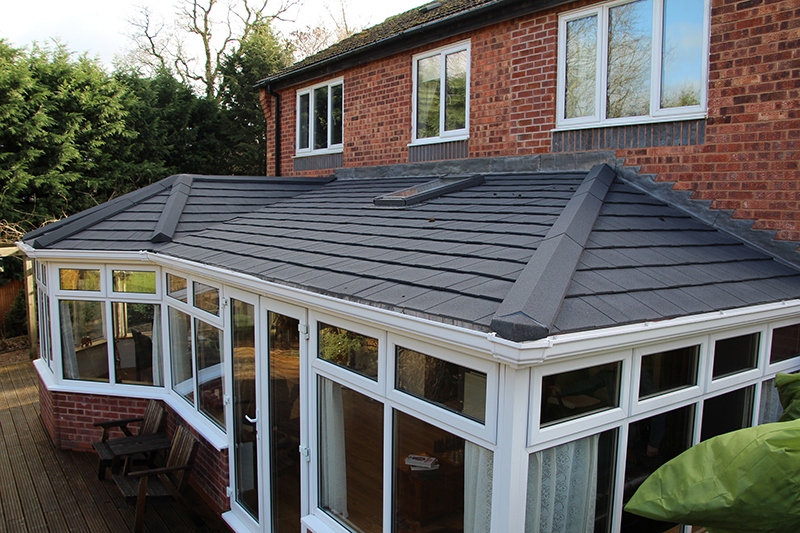 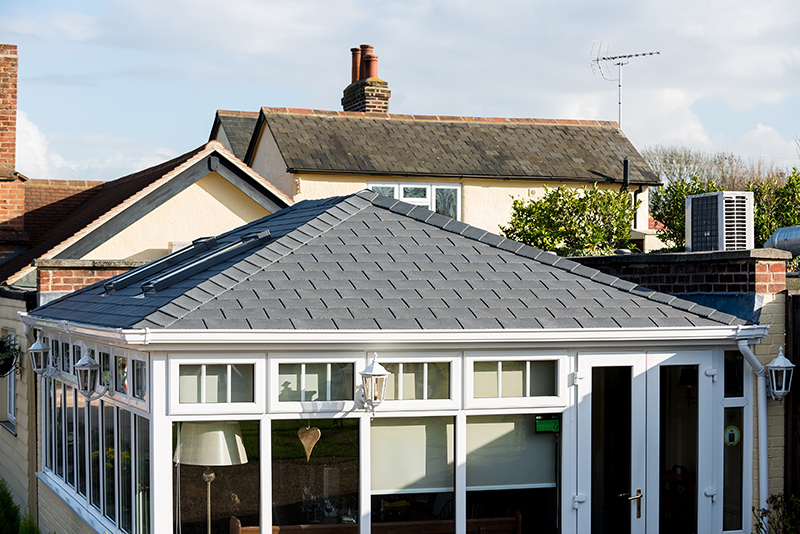 This state-of-the-art roof will transform your conservatory to provide a beautiful space that’s warm and cosy all year round.